Girls Just Want to Relax & Have Fun at Ameristar! 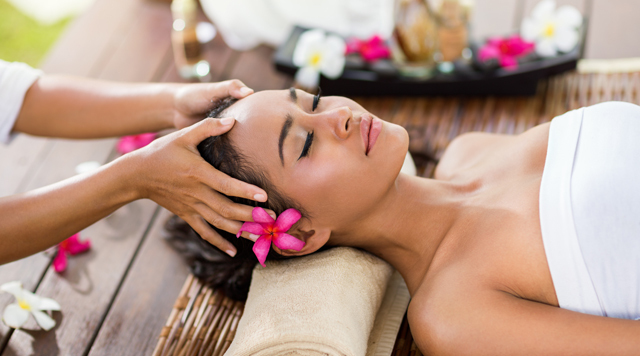 Bring a girlfriend and get pampered at ara spa with our signature mani-pedi treatment. After being waited on hand and foot, dine at one of our decadent establishments followed by rest and relaxation in our plush room accommodations. Advance reservations required. Offer valid on select dates based on availability. Advance Spa reservations required, please call 636.949.7721 to make your appointment. Guest are responsible for service fees and gratuity. Valid credit card deposit required for reservations and upon check in. Management reserves the right to amend, modify, or cancel this offer at any time, without notice. Participants must be 21 years of age or older to take advantage of this offer. Must present valid government or state issued photo ID. This offer is non-transferable and cannot be combined with any other offer or complimentary. Reservations guaranteed until 9:00pm. Offer not valid for persons on a Disassociated Patrons, Voluntary Exclusion or Self Exclusion List in jurisdictions which Boyd Gaming operates or who have been otherwise excluded from the participating property.